These books are from an exclusive signed limited edition of just 650 copies with slipcase. Due to the weight of this book, delivery costs are at our 2-book rate. 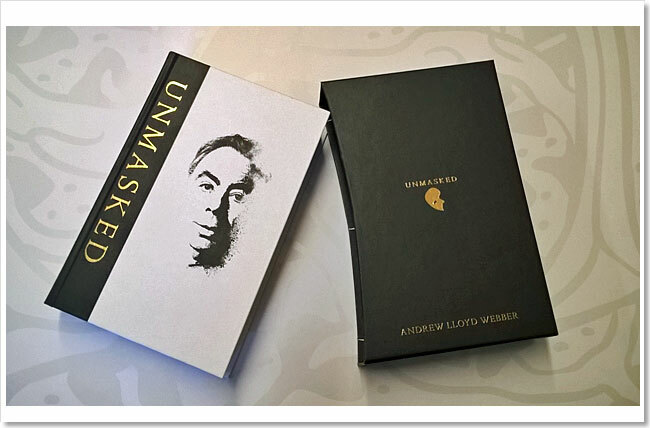 One of the most successful and distinguished artists of our time, Andrew Lloyd Webber has reigned over the musical theatre world for nearly five decades. The winner of numerous awards, including multiple Tonys and an Oscar, Lloyd Webber has enchanted millions worldwide with his music and numerous hit shows, including Jesus Christ Superstar, Evita, Cats, The Phantom of the Opera – Broadway’s longest running show – and most recently, School of Rock. 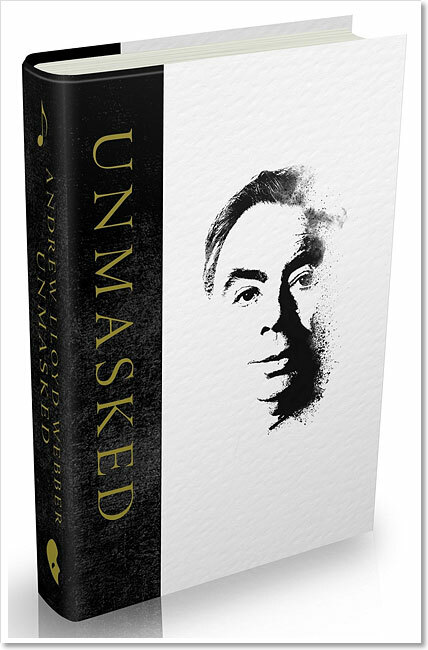 In Unmasked, written in his own inimitable, quirky voice, the revered, award-winning composer takes stock of his achievements, the twists of fate and circumstance which brought him both success and disappointment, and the passions that inspire and sustain him. The son of a music professor and a piano teacher, Lloyd Webber reveals his artistic influences, from his idols Rodgers and Hammerstein and the perfection of South Pacific’s ‘Some Enchanted Evening,’ to the pop and rock music of the 1960s and Puccini’s Tosca, to P. G. Wodehouse and T. S. Eliot. Lloyd Webber recalls his bohemian London youth, reminiscing about the happiest place of his childhood, his homemade Harrington Pavilion – a make-believe world of musical theatre in which he created his earliest entertainments. Lloyd Webber shares his recollections of the works that have become cultural touchstones for generations of fans: writing songs for a school production that would become his first hit, Joseph and the Amazing Technicolor Dreamcoat; finding the coterie of performers for his classic rock opera Jesus Christ Superstar; developing his first mega-hit, Evita, which would win seven Tony Awards, including Best Musical; staking his reputation and fortune on the groundbreaking Cats; and making history with the dazzling The Phantom of the Opera. Reflecting a life that included many passions (from architecture to Turkish Swimming Cats), full of witty and revealing anecdotes, and featuring cameo appearances by numerous celebrities – Elaine Paige, Sarah Brightman, David Frost, Julie Covington, Judi Dench, Richard Branson, A.R. 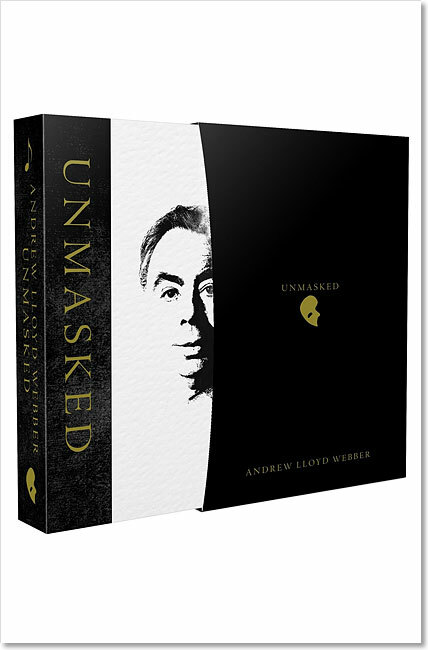 Rahman, Mandy Patinkin, Patti LuPone, Richard Rodgers, Norman Jewison, Milos Forman, Plácido Domingo, Barbra Streisand, Michael Crawford, Gillian Lynne, Betty Buckley, and more – Unmasked at last reveals the true face of the extraordinary man beneath the storied legend. 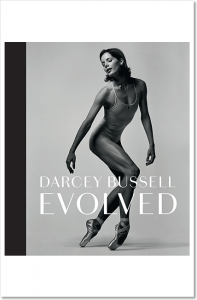 An exclusive run of 650 beautifully designed, signed copies with slipcase. There is much of this autobiography that is, quite simply, hilarious… His is an authentic voice, the real deal, and you emerge feeling as if you have been allowed inside the tornado that is ALW. Charmingly idiosyncratic, surprisingly endearing and ruthlessly entertaining. It seems there is nothing Andrew Lloyd Webber can’t do. Besides his feats as a composer and creator of musicals, this memoir proves that he can write stylish and witty prose too. 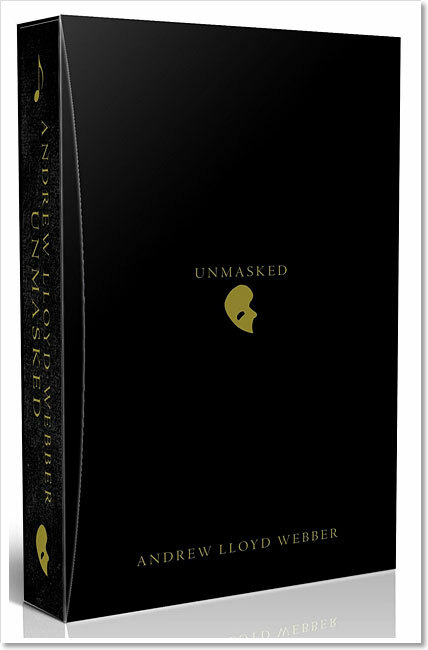 The publisher, HarperCollins , issued this unnumbered true limited edition of just 650 copies for global distribution. 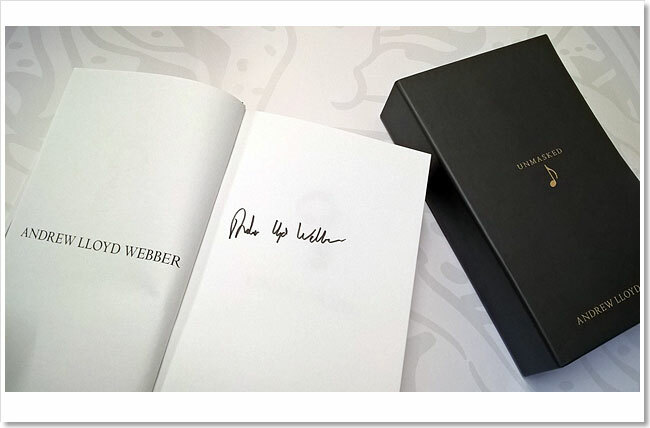 Each beautifully designed book is signed by the author and comes with a slipcase.